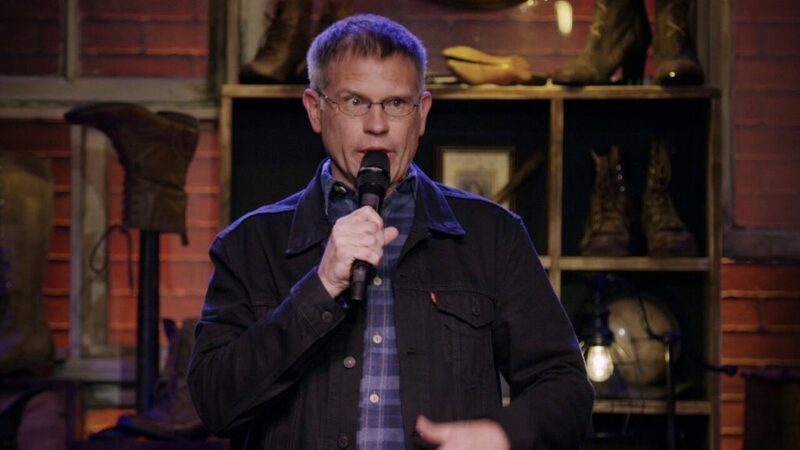 The Center for the Arts OnTheGo series brings the Best of the San Francisco Comedy Competition to Grass Valley on Saturday, February 16 featuring competition winner Bengt Washburn with special guests Christina Walkinshaw, Johnny Cardinale and MC Carlos Rodriguez. You may know Carlos Rodriguez from Comedy Central, Doug loves movies, and Hulu Quick laffs. Carlos was thrown into comedy, being born into a large family he quickly became a fast talking entertainer which eventually led him to comedy. Taking the stage you see the inner child come out with all the passion, excitement and energy of a new performer with the grace and comfort of a seasoned pro. He brings a clever, silly and approachable voice to comedy. In a fun and relatable way his observational humor touches beyond daily occurrences to deep rooted memories of his childhood, views on the simplest ideas and the most off beat subject matter. 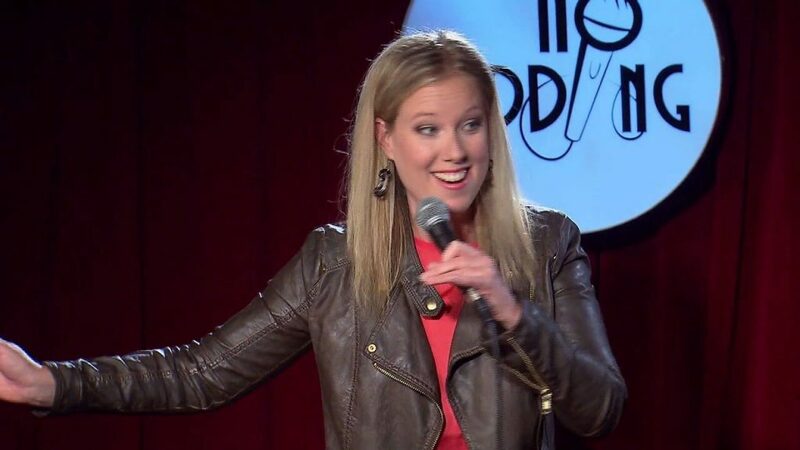 Christina Walkinshaw is a Vancouver born stand up comic now living in Los Angeles. Her half-hour comedy special often repeats in the middle of the night while you’re sleeping. She’s been nominated for multiple Canadian Comedy Awards, performs on CBC’s “The Debaters,” and has a top selling album on itunes called “It’s Taking A Long Time To Become Famous…” She’s appeared at Just For Laughs, The Winnipeg Comedy Festival, Glasgow Comedy Festival, and has entertained troops overseas. Johnny Cardinale has been seen on Chelsea Lately, Jimmy Kimmel and the feature film “Bobby Khan’s Ticket to Hollywood,” he’s also done seventeen tours overseas for the troops.